India won the first match of the Australian tour of India. The first match is a Twenty20 match as scheduled earlier. It happened yesterday and India won the match after a good chase. 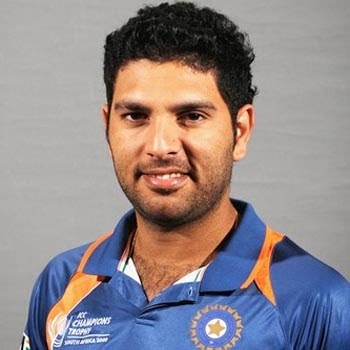 Yuvraj Singh showed an outstanding come back to Indian team. After six years, Australia played a T20 match in India. Really the match looked to be a great treat for cricket fans as the chase was for above double ton in 20 over. India won the toss and elected to field first. Finally India won the match by 6 wickets. Australia was led by George Bailey due to the absence of M Clarke and India was led by MS Dhoni. Aaron Finch and Nic Maddinson came to the crease as the openers. They both made a great start to Australian team. 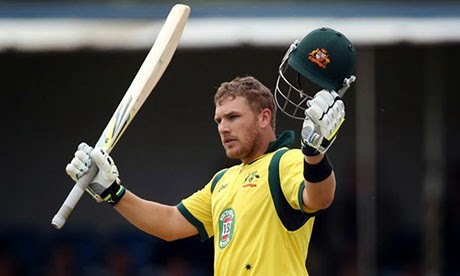 Finch made an outstanding 89 and Maddinson made 34 in a quicker way, Then Glenn Maxwell made 27 runs and finally Australian innings came to end for 201/7 in 20 overs. In Indian bowling side, Bhuvaneshwar Kumar and Vinay Kumar took 3 wickets each whereas Ravindra Jadeja took 1 wicket. 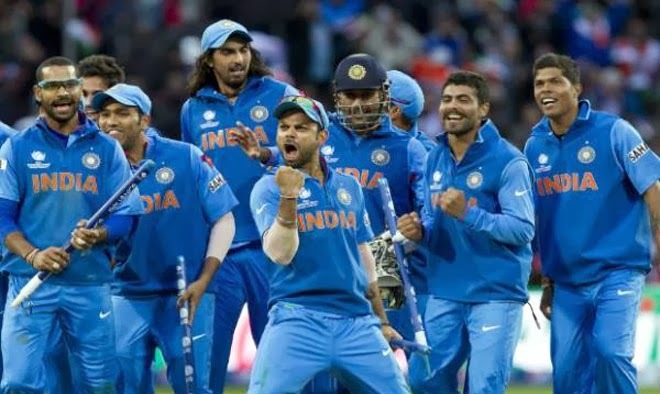 India came to crease with the good T20 target of 202. Rohit Sharma and Shikhar Dhawan were the openers of Indian team. Sharma gone for 8 runs in 2nd over. Suresh Raina and Virat Kohli were the next two players into the crease. They made some contribution and departs. Finally, Yuvraj took the match to the winning end with MS Dhoni and reached the target at 19.4 overs. The match winning shot was made by Dhoni with just 2 balls to spare. Thus India won by 6 wickets. 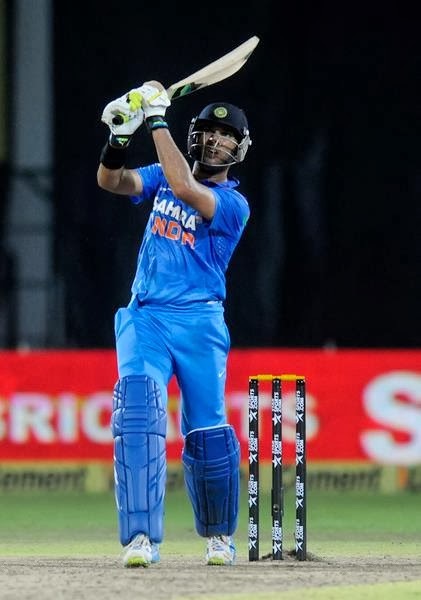 Yuvraj showed an outstanding performance in this match and marked his comeback into Indian team strongly after 9 months. He is a person came back after cancer relief and this proves that cancer can be treated and can be cured in proper way. In Australian bowling side, Clint Mckay took 2 wickets whereas Coulter-Nile and Doherty took 1 wicket each. The first ODI is going to start on October 13 as scheduled. The Australia is looking to occupy no.1 spot in ODI rating and India is trying to keep the top spot with itself. Let’s wait and watch the matches yet to happen. Matches are going to be big treat for cricket fans to watch, as the top 2 teams facing each other.